When you’re ready to upgrade your apartment experience, come on home to Monticello Apartments. 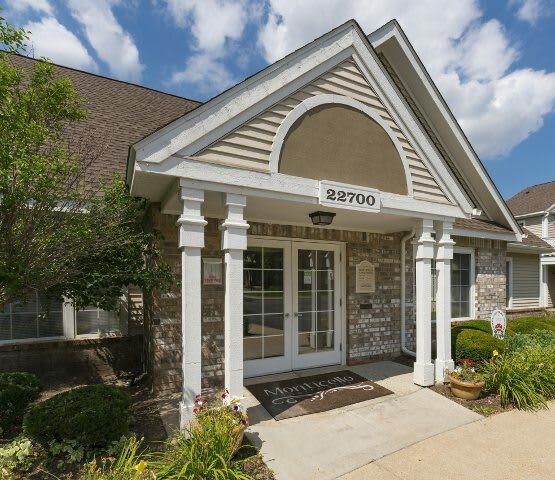 Our one and two bedroom apartment homes for rent in Southfield, Michigan, feature newly updated amenities that set us apart from the competition. At Monticello Apartments, we know how precious your time is. That’s why we’ve installed a full-size washer and dryer in each of our apartment homes to cut down on your chore time. 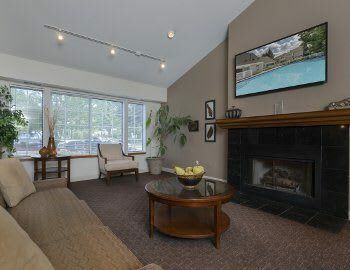 Our apartment homes also feature central air conditioning to help you beat the heat through the warm Michigan summers, as well as vaulted ceilings and large windows to brighten the spacious and modern interiors. In addition to our recently upgraded apartment homes, Monticello Apartments boasts community amenities that rival those of much more expensive communities. Squeeze in a workout any time of day at our 24-hour fitness center, or meet your friends for a relaxing day in the sun at our gorgeous outdoor swimming pool. If you prefer more leisurely recreation, relax by our scenic pond and watch the fish swim by. Plus, with on-site management and 24-hour emergency maintenance, you can rest assured that we’ll be here to help should anything unexpected arise. 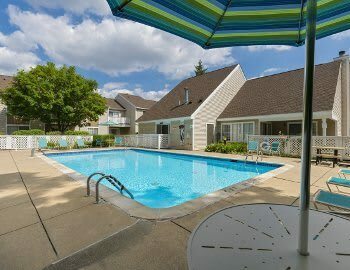 If you’d like to see our charming amenities in person, set up your tour of our one and two bedroom apartments for rent in Southfield, Michigan today.